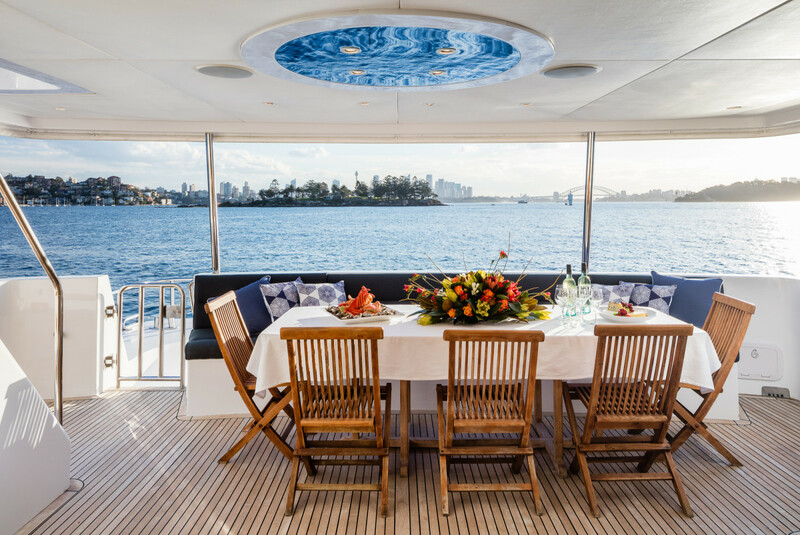 AQA is a beautifully custom designed and built 92ft super yacht by famous Warren Yachts. 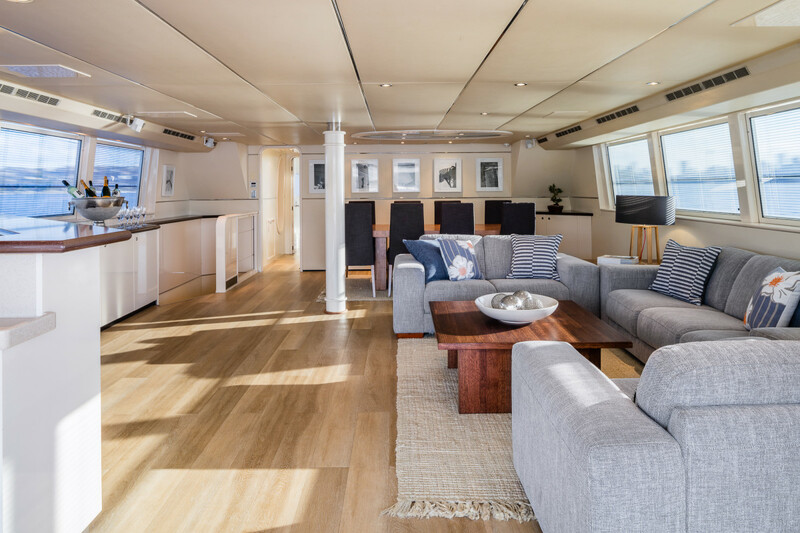 AQA has been recently refitted and boasts exquisite styling and bespoke interior design. 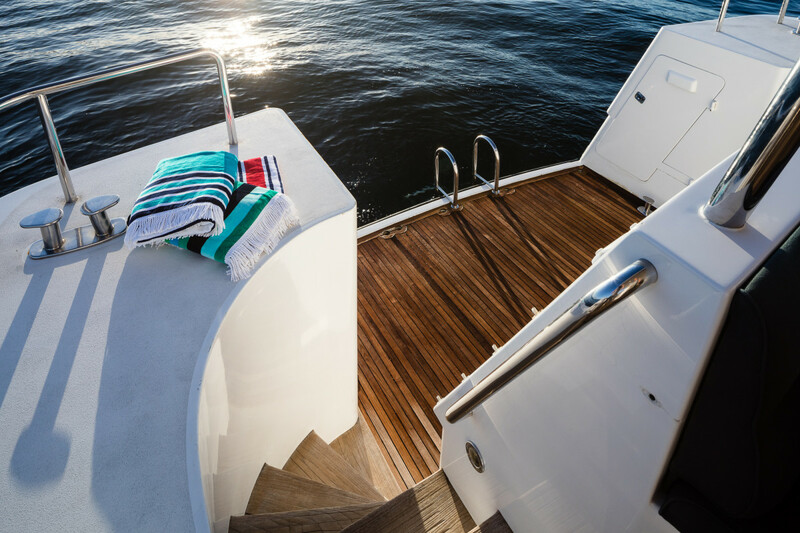 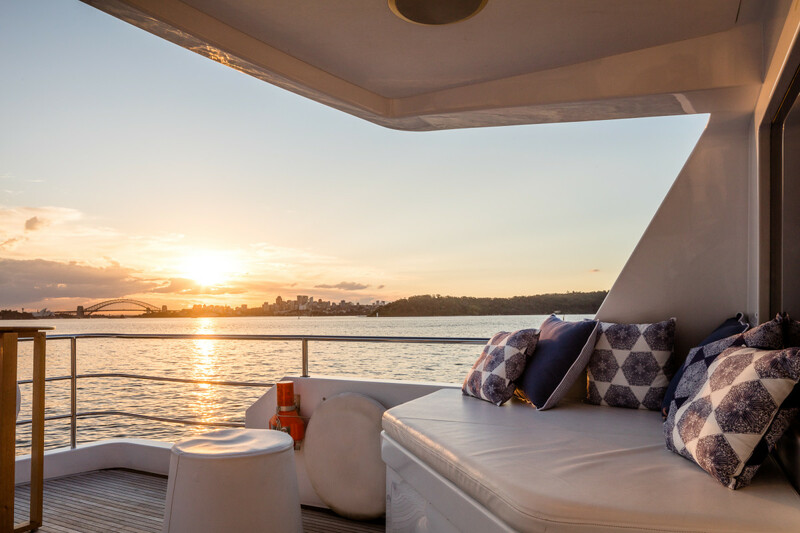 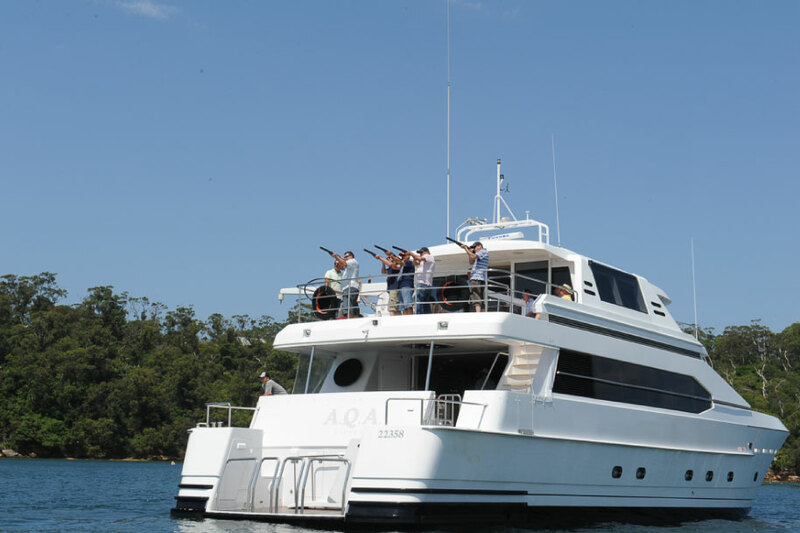 AQA has five luxury separate entertaining areas, including a stunning bow lounge, saloon and spacious upper deck. 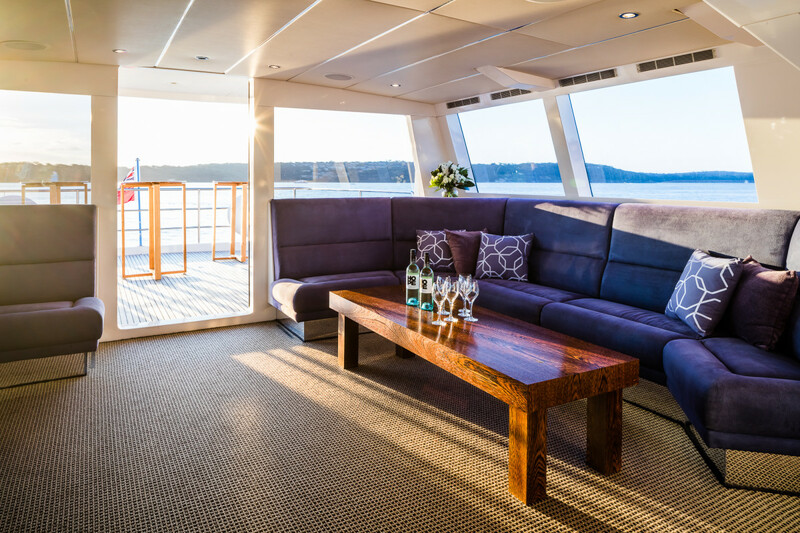 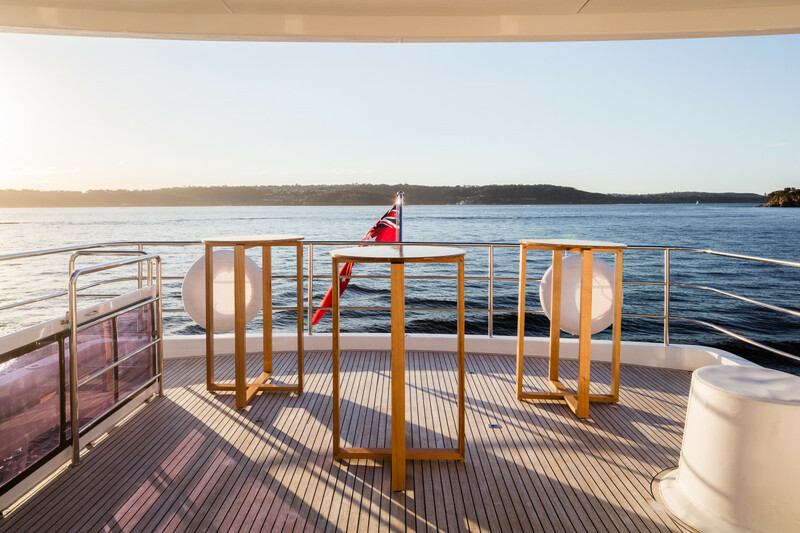 Her upper deck is one of her main features as its an open plan indoor / outdoor entertaining area featuring a spa. 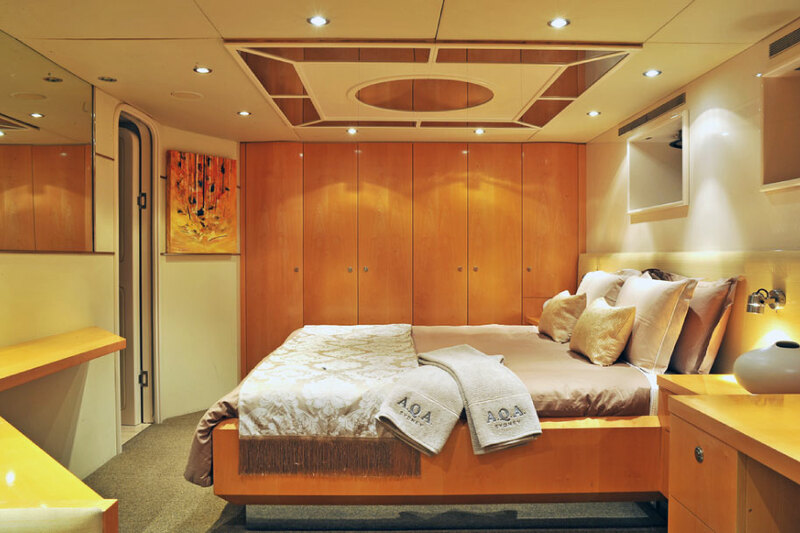 When the spa is not in use it is transformed into a spacious lounge/ day bed. 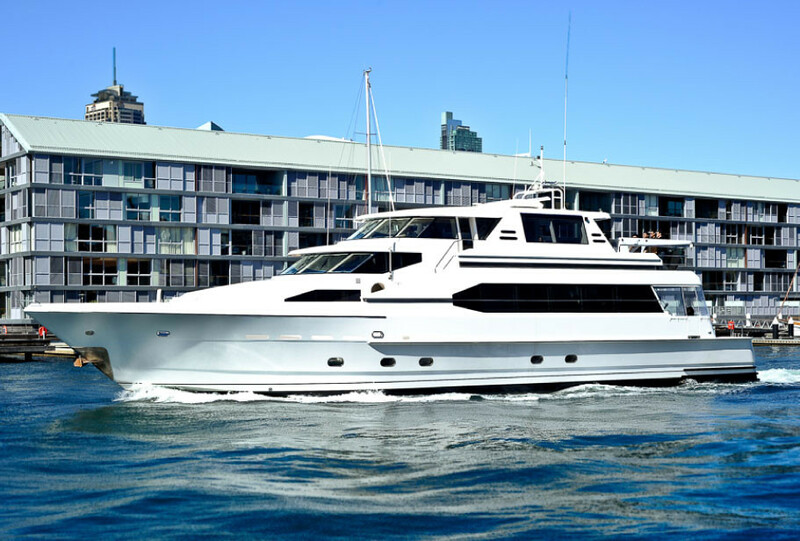 AQA is sure to impress anyone whom has the luxury of stepping on foot onto this magnificent vessel. 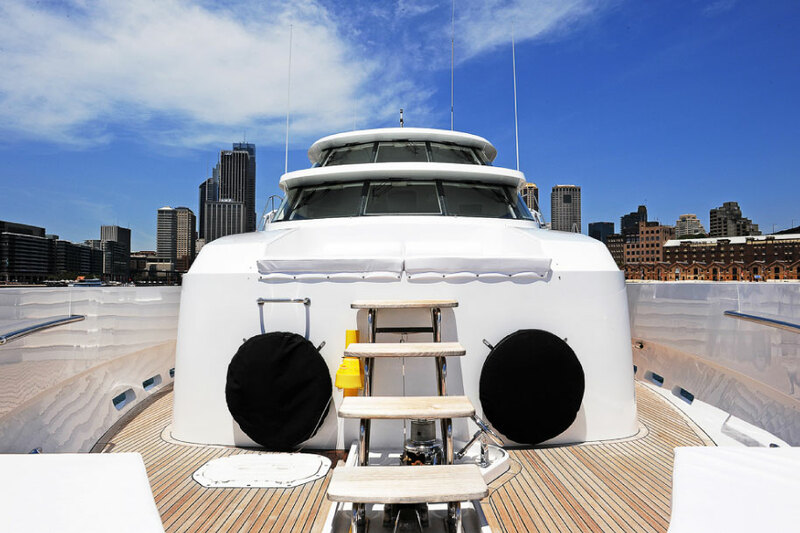 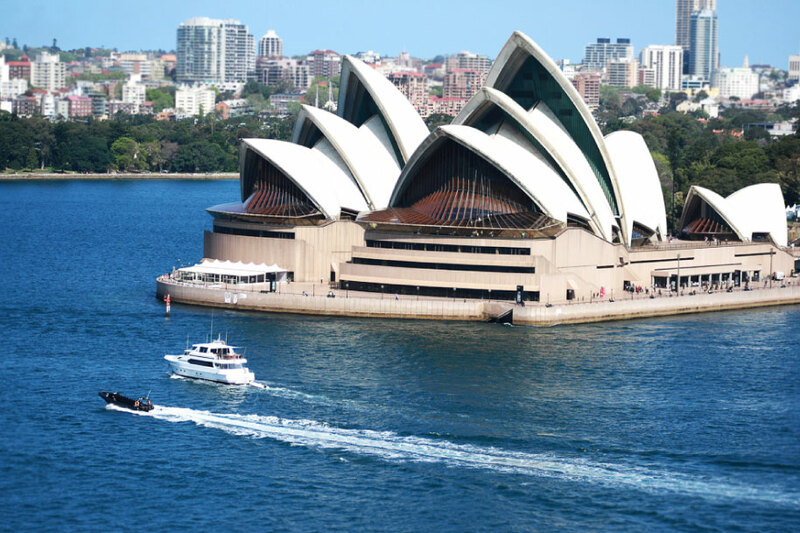 The vessel boasts a five star service with Captain Simon whom has been the master of AQA for over 10 years, the crew is trained and managed by Simon, providing services that are reflective of the spectacular super yacht.